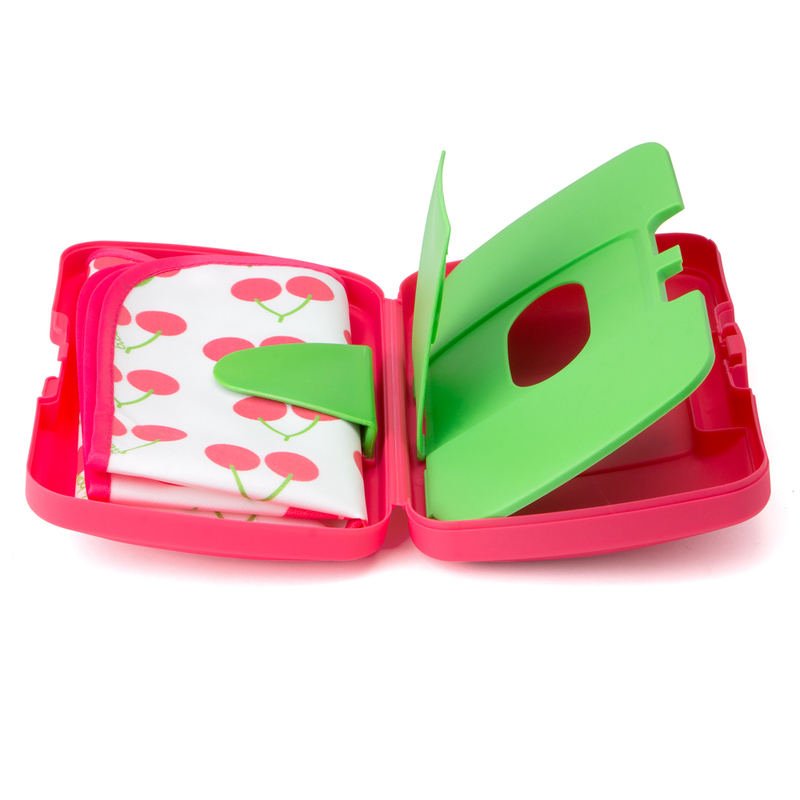 Make change time on the go as quick as painless as possible with B.box’s Nappy Wallet. With its unique inbuilt wipes box with dual access – both inside and out – storage for diapers, and a wipe clean change mat included, you’ll want to have these wallets scattered through the home, car and pram! Made from BPA, phthalate and PVC-free plastics. Included change mat made from coated polyester for an easy clean. Inbuilt baby wipes chamber allows you to access wipes both when the wallet is opened and closed. Storage compartment with flexible arm holds everything in place. Stores both nappies and the included change mat (size is 42 x 48cm). Great size for the car, pram and more.